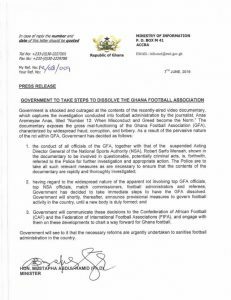 GHtv Holland – GHANA FOOTBALL ASSOCIATION DISSOLVED! 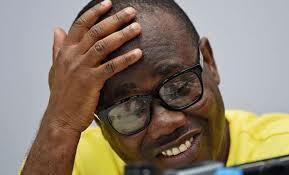 President Akufo-Addo has dissolved the Ghana Football Association after a private investigative company, Tiger Eye PI documented rampant bribery and corruption in the game. Sports Minister Isaac Asiama has confirmed the dissolution and said all its officers can no longer carry themselves as FA officials. ‘It has been dissolved with immediae effect’, he told Evans Mensah on Top Story. He is under investigation for defrauding by false pretence. FIFA banned Nigeria in 2014 after its High Court disbanned the Football Association after a poor showing at the World Cup in Brazil. A ban would mean no Ghanaian team, including club sides, can play in regional, continental or international competitions. 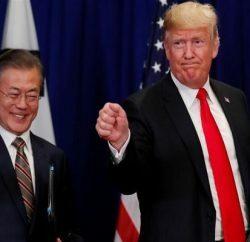 It is actually argued that the president does not have the power to dissolve an incorporated organisation. Government has directed the Registrar-General to remove the name of the GFA from its books. The Police has also began investigating all persons indicted in the documentary titled ‘Number 12’.